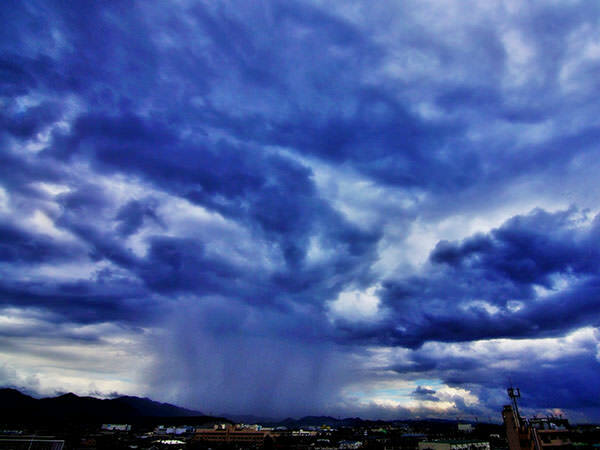 Guerrilla rainstorm is not a technical term but an unofficial term used only in Japan. Originally, it used to be called just a local downpour. 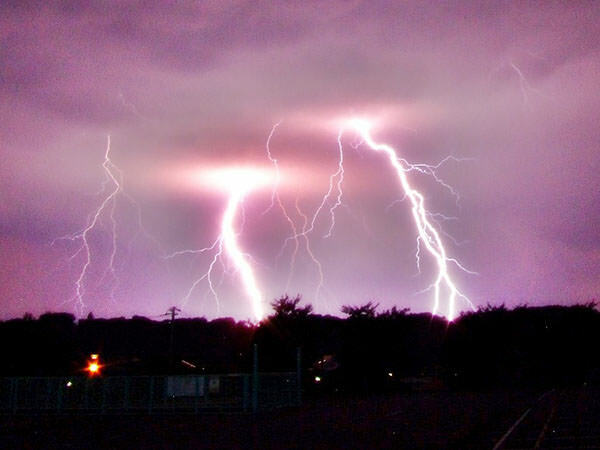 However, as downpours got more localized and heavier, people started naming the phenomenon "guerrilla rainstorm" in 2008. It is so sudden that even the Japan Meteorological Agency cannot predict it correctly and it often causes a lot of damage. Many people including meteorological analysts seriously regard it as the influence of the so-called global warming.